We got lucky and scored two tickets to the Wimbledon tennis ladies’ semifinals yesterday. Hooray! 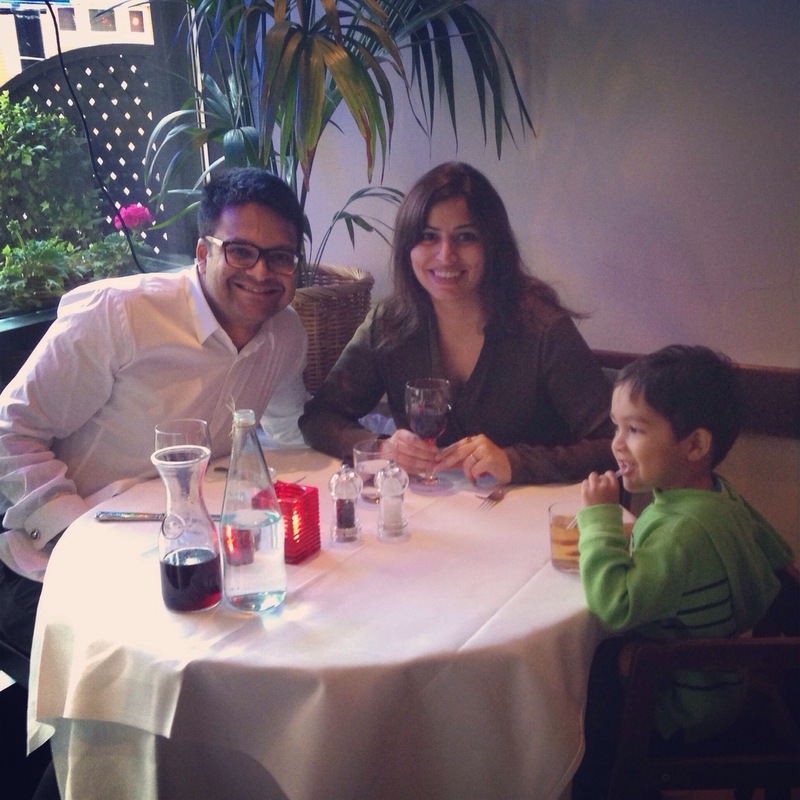 Lovely weather, superb ambience and brilliant tennis – you don’t need me to tell you that yesterday was a fabulous day! 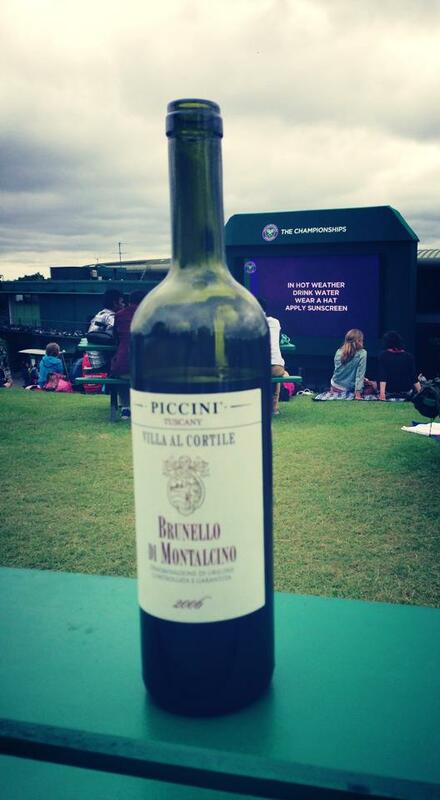 Cheeky Brunello to start the day….why not? 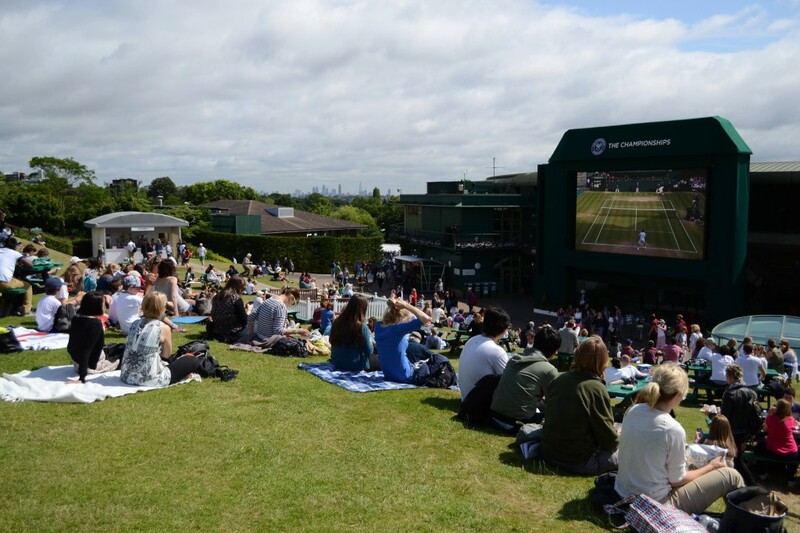 Pre-gamers warming up at Murray Mound aka Henman Hill. Can’t even begin to imagine the buzz over here during a Murray match! 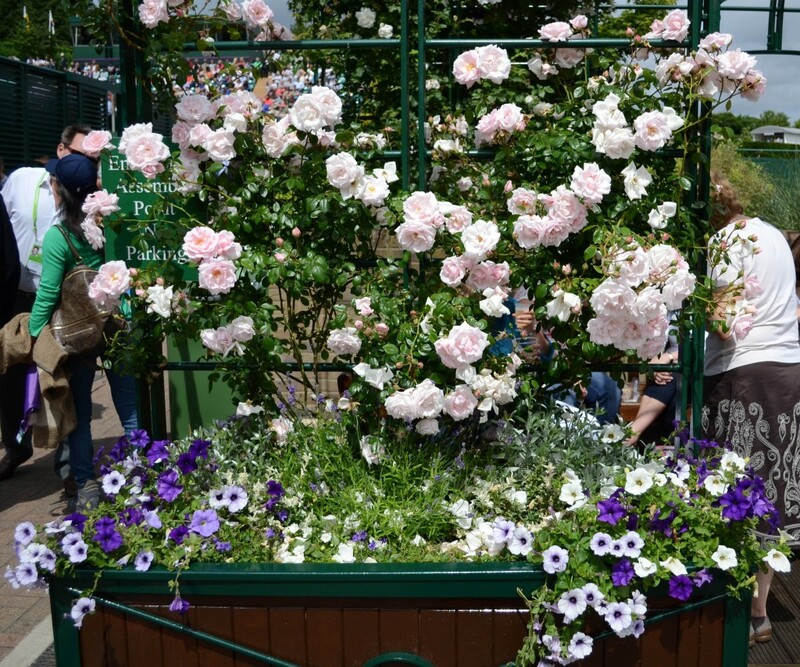 Gorgeous flowers everywhere make Wimbledon feel more like an English country garden than a tennis stadium. The prettiest sporting venue I have ever been to. Wimbledon has begun! 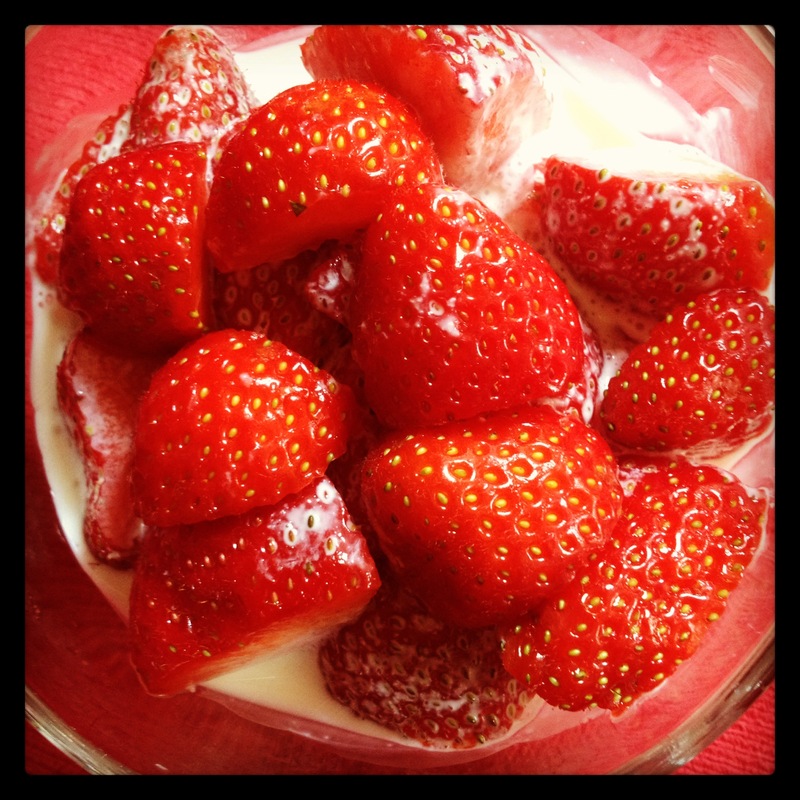 Time for some fabulous tennis, bottomless pitchers of Pimms, and lots of strawberries & cream! A quintessential bowl of strawberries topped with sweet cream is an irresistible obsession at the famous All England Lawn Tennis and Croquet Club AND many British homes at this time of year! 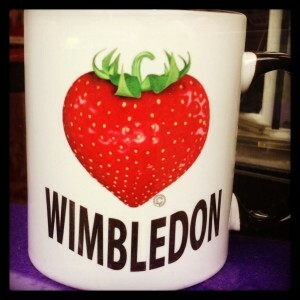 No Wimbledon tennis experience is complete without it. 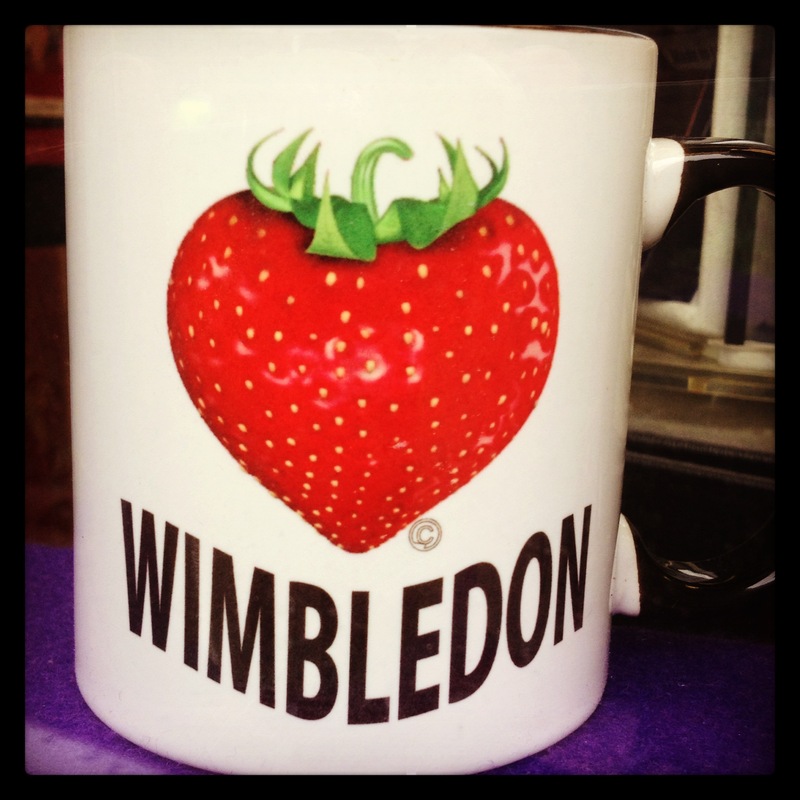 The Wimbledon tradition of eating strawberries and cream dates back to when the championships began in 1877. Strawberries were strictly seasonal then and only available around tournament time. 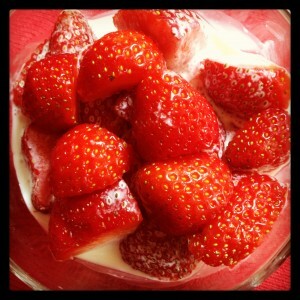 Strawberries and Wimbledon soon began to signal the arrival of British summer!